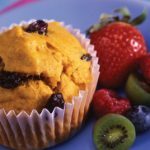 Ginger is an ingredient with a lot of personality! Whether it’s just being served alongside sushi or having the starring role in ginger ale and gingerbread cookies, it has a uniqueness all it’s own. 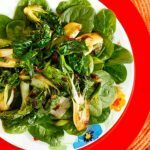 This area features recipes that include ginger in many of it’s commonly found forms – such as ginger root, ginger powder and pickled ginger. Notably used to treat nausea and upset stomach, studies also suggest that ginger may improve long-term blood sugar control for those with type 2 diabetes. 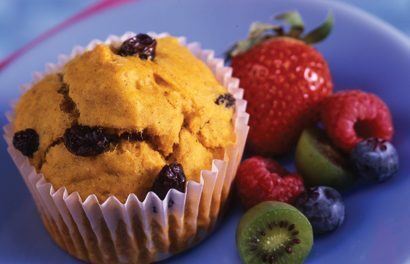 All recipes include nutritional information to make meal planning for diabetes easier. 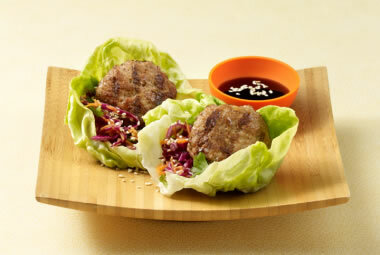 Recipe for Ginger & Lemongrass Turkey Sliders from our Sandwiches recipe section. 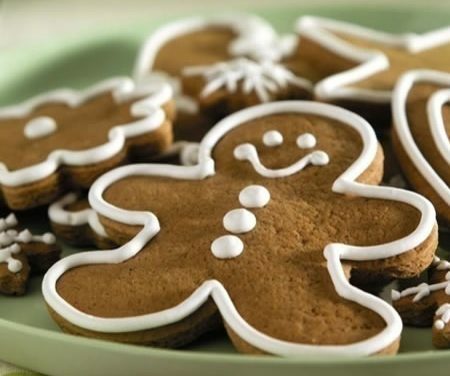 Recipe for Cinnamon Ginger Spice Cookies from our Desserts recipe section. 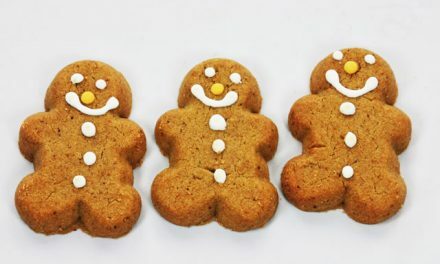 Recipe for Gingerbread Man Cookies from our Desserts recipe section. 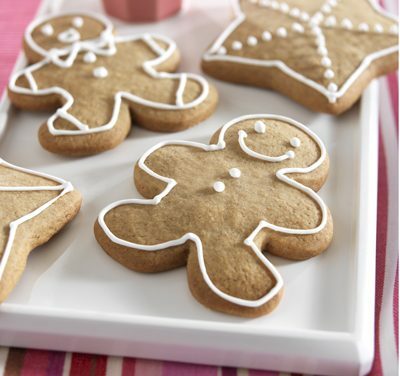 Enjoy the aroma of these heavily spiced ginger cookies while they bake. For best results, allow to cool for a few hours in the fridge. 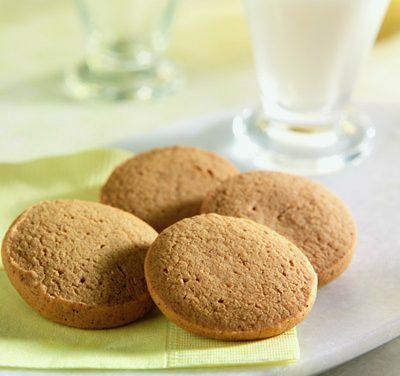 Recipe for Ginger Snaps from our Desserts recipe section. 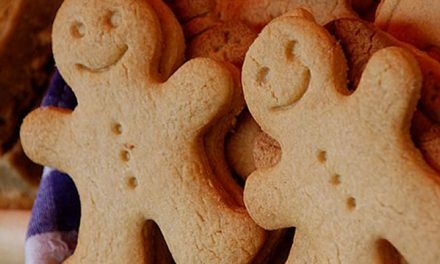 Recipe for Christmas Gingerbread Men Cookies from our Desserts recipe section. 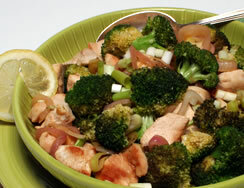 Recipe for Lemon Chicken with Broccoli and Ginger from our Main Dishes recipe section. 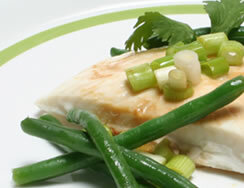 Recipe for Steamed Halibut with Ginger and Green Beans from our Main Dishes recipe section. 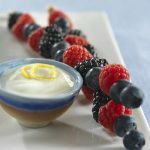 Light, different and tasty all describe this week’s recipe. 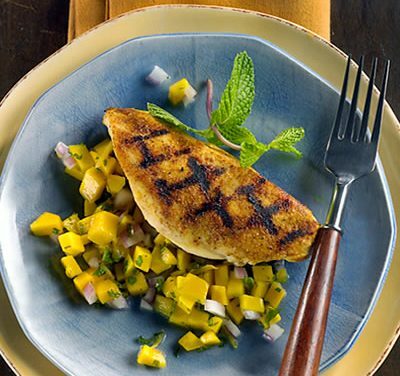 Since it features fish, you can add to that list a healthy measure of nutritional value.